Moms are always having to be on point with the snacks. 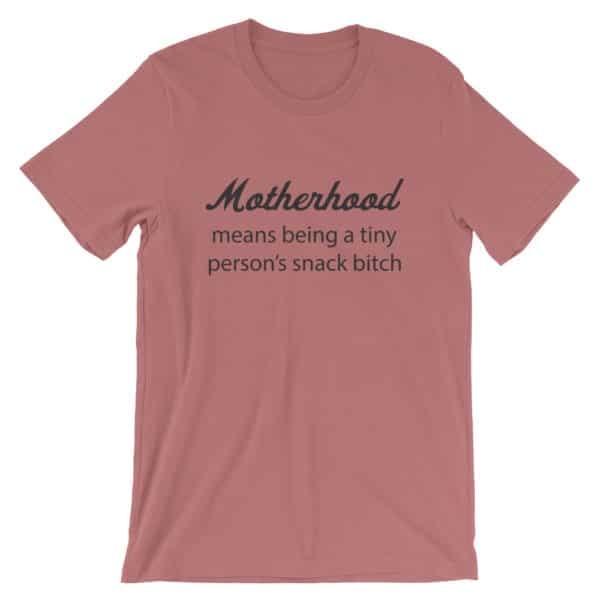 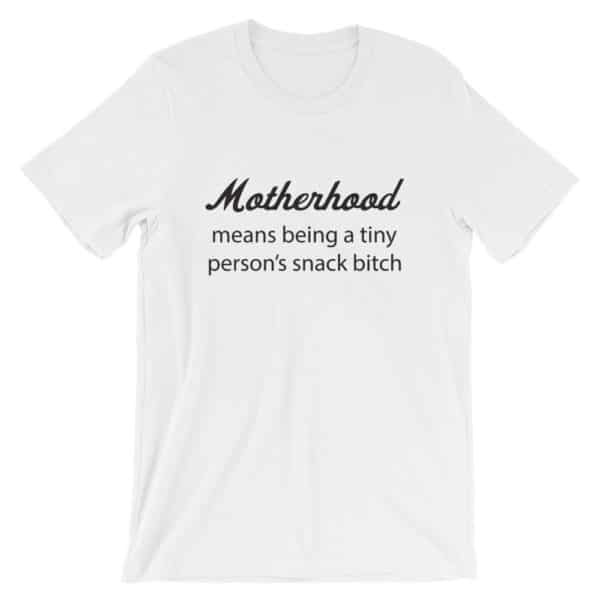 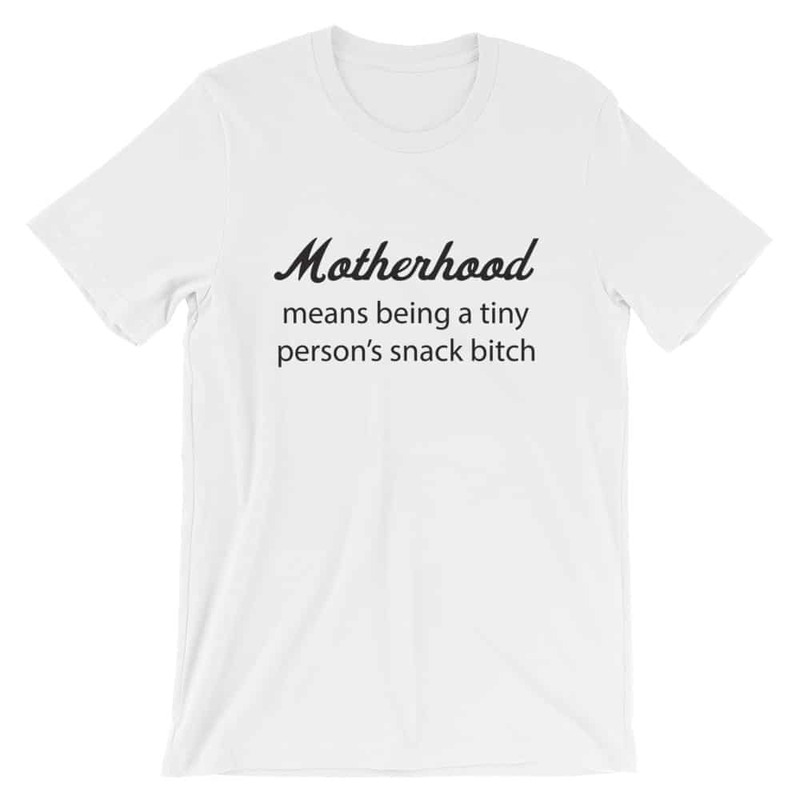 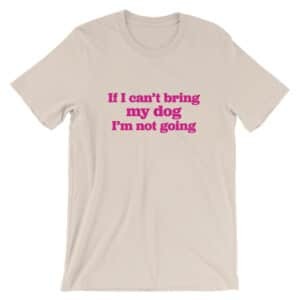 This t-shirt for moms says it like it is. 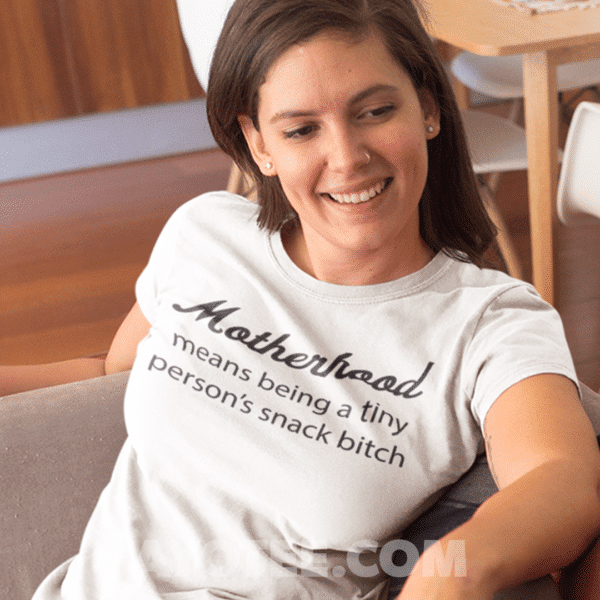 From day 1, mom is the 24/7 snack provider. A great gift for mom, let her know that you respect her food delivery service. 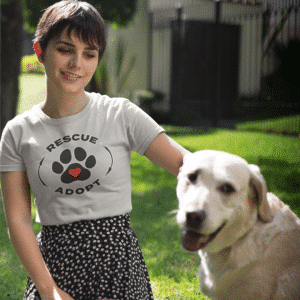 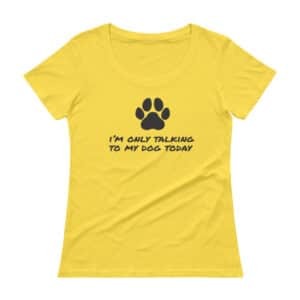 This shirt makes a great Mother’s Day gift too!